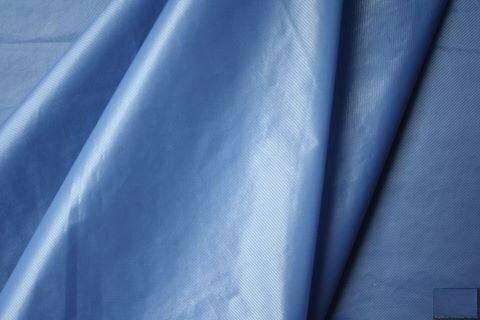 Fabrics with shape retentivity function, finished with a special kind of polymer, can memorize the former shape and recover it immediately. 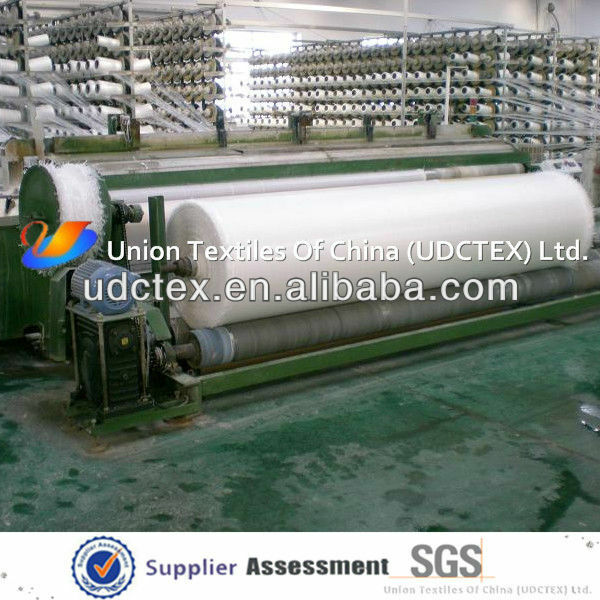 They are mainly used for garments and fashion items. Memory fabric is a kind of fabric which has the function of shape memory, people also call it shape memory fabric. 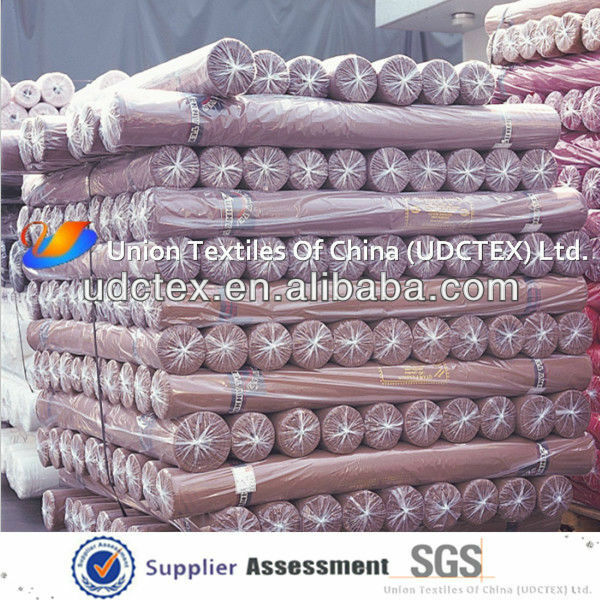 Its material comes from PTT (SORONA) of DUPONT in America, which has the ingredient of grain starch and has the function of moisture pickup and perspiration. 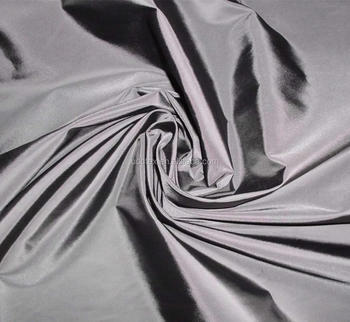 This kind of fabric has the ability of recovery after wrinkle, which feature currently is a new wave in international market: comfortable feel, gentleman's fabric, soft texture, good suspension, anti-pollution etc. Non-ironing and easily-protecting is the most important feature. -Beautifull appearance and confortable feel. -Good crinkle effect and recovery capability. 6) Style: This fabric canbe made plian, embroider, yardyed and so on. Very reasonable price. 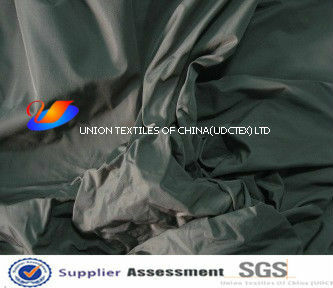 We are a professional Fabric supplier. 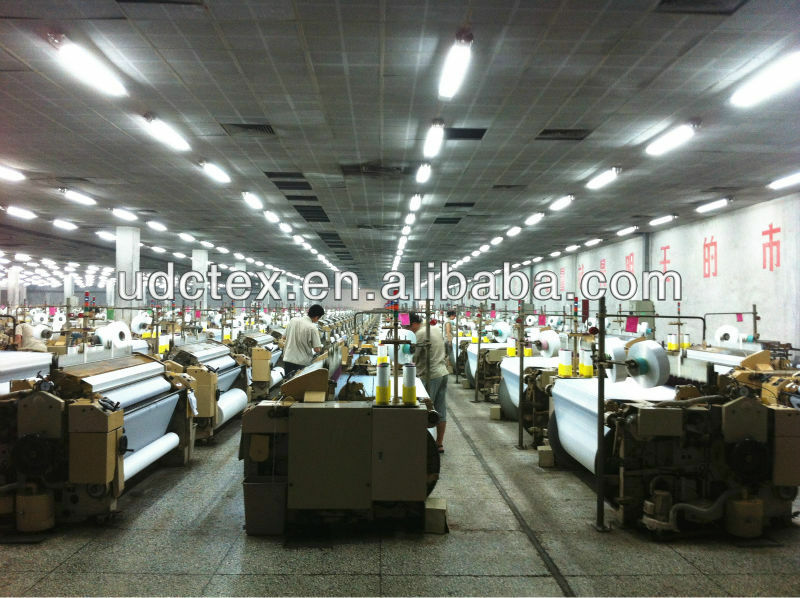 We’ve been producing for over 19 years in textile. We weave greige ourselves so the price is competitive.